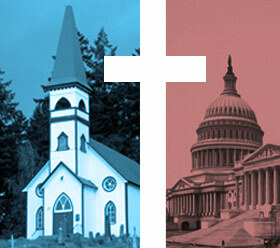 Faithful Politics | Being faithful with our politics, not political with our faith. 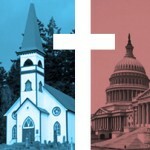 Welcome to FaithfulPolitics.org, an online community devoted to following Christ though our political engagement. We desire to engage the political sphere in a manner that doesn’t reflect the ideologies of Left or Right, but rather finds its anchor in Scripture.